You don't have to spend a lot on your sweetie to give 'em a special something they'll love. 1. 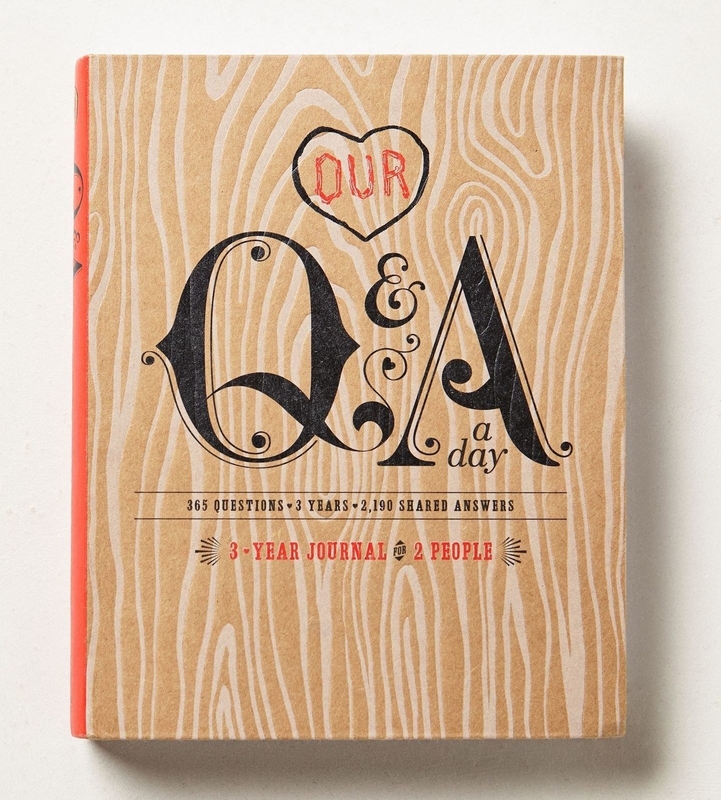 A darling Q&A a day journal to get to know your partner better, one question and day at a time — it's basically a three-year time capsule right at your hands. 2. An electric fondue pot for a romantic treat at home that'll make them start singing Bieber's famous words, "Chillin' by the fire while we eatin' fondue" before they even realize it. It's ok, just let the lyrics spill out. Swaggy. 3. 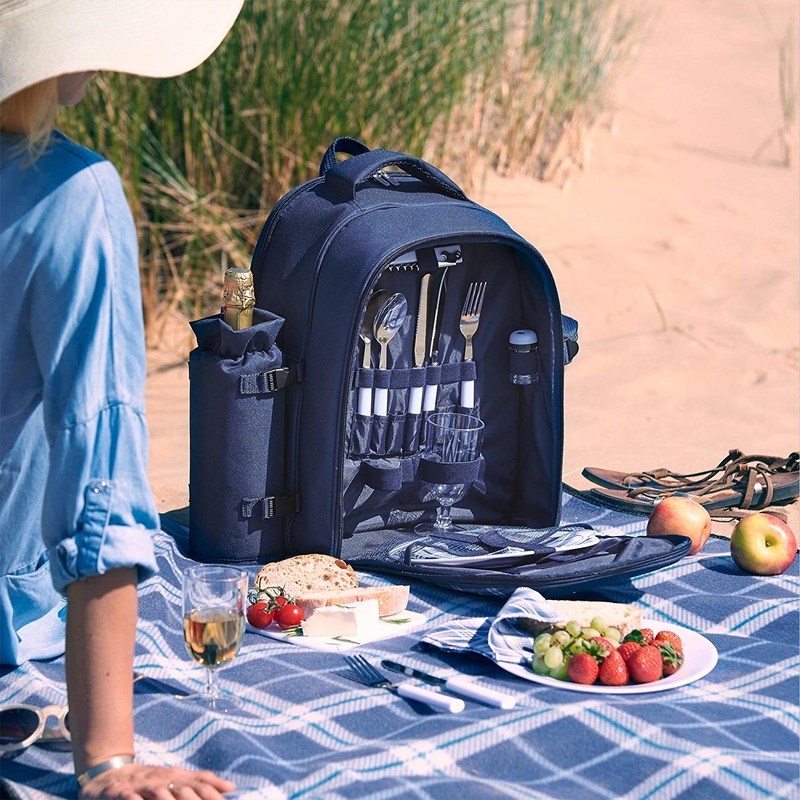 Or, if you're somewhere warm enough to take the feasting outside, an all-inclusive two-person picnic backpack for a lovely date nestled in a cozy nook of a park or lakeshore. The cooler section keeps food cold and fresh, and the backpack is stocked with: a 45" x 52" plaid blanket, two stainless steel knives, two forks, two spoons, two BPA-free dinner plates, two plastic wine glasses, and two washable cotton napkins, plus salt-and-pepper shakers, a serrated butter/cheese knife, plastic chopping board, and corkscrew with bottle opener. 4. A pair of sickeningly cute pillowcases for long-distance couples who would love nothing more than to cuddle and whisper sweet nothings in person. FYI, they're made with a cotton/polyester mix. Get a pair from Amazon for $29.99+ (available in standard/queen and king sizes). Also available in body pillow sizes for $32.99+ (available in two colors). 5. And a pair of incredibly cushy downproof pillows to send them off to dreamland swiftly and soundly, whether their person is there or not (*cry*). Get it from Amazon for $46.99+ (available in standard to king sizes, and normal and gusseted versions). 6. And if you want to go the extra mile, a personalized face cushion, so they can quite literally cuddle with you(r head) when they're feeling the LDR blues. All *you* have to do upload a high-quality photo — now's not the time for mediocre mirror selfies!! Get it from Firebox for $32.99. 7. An elegant wine decanter that's a must-have for any self-professed wine snobs — it'll let their reds breathe so their taste buds basically explode in happiness! It's made with handblown, lead-free crystal, works best with red wines, such as merlot, cabernet, pinot noir, and port, and fits an entire bottle of wine at once (if you're into that). Lots of reviewers have pointed out that the slanted top makes it suuuper easy to pour out once it's done aerating. 8. 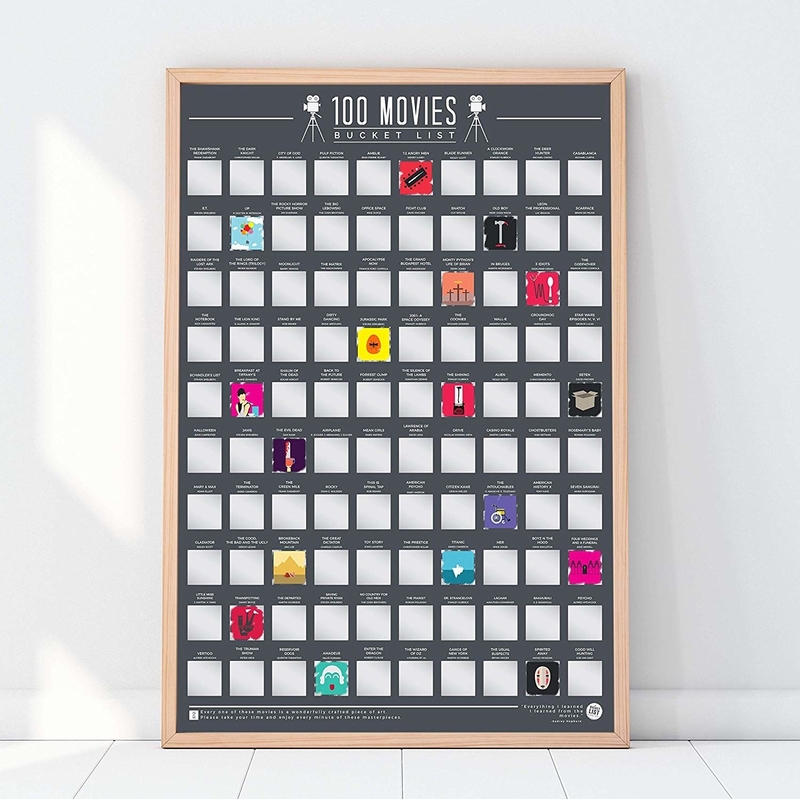 A scratch-off movie bucket list for 100 wonderful dates and memories — perfect for couples who love staying in, cuddling, and eating copious amounts of popcorn and candy. Get it from Amazon for $14.90 (also available for albums). 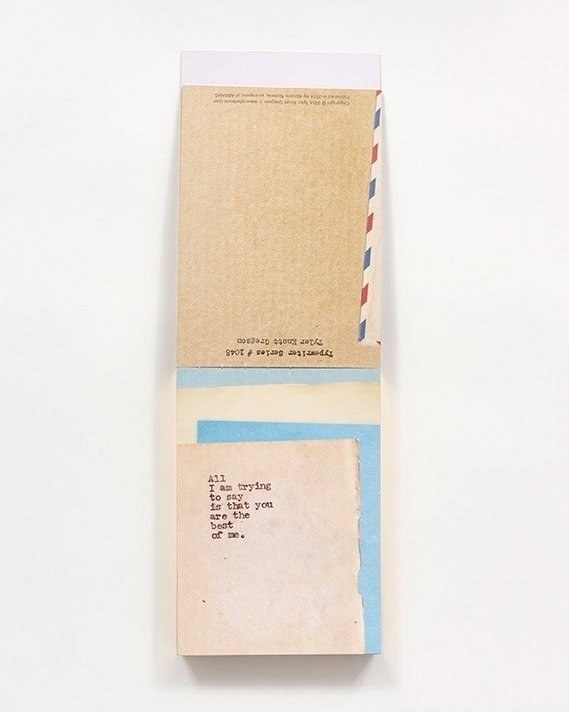 Places and books versions are available on Uncommon Goods. 9. An Amazon Fire TV Stick to help you in your quest to watch *all* the movies, or find new shows and documentaries to obsess over/debate/fall asleep to together. This new version has Alexa voice capabilities, so you can launch and control exactly what you watch and how you watch it with just your voice! Watch all of your faves from Netflix, Prime Video, Hulu, Starz, Showtime, or CBS All Access, plus stream for free with Pluto TV, IMDb Freedive, and others. And of course, Amazon Prime members get unlimited access to thousands of movies and TV episodes, plus songs with Prime Music! Check out a BuzzFeeder's full review on the Fire Stick to learn more about why you need to hop on this product train. Get the normal and 4K remotes from Amazon for $39.99 each. 10. Soft-to-the-touch double brushed microfiber sheets (which are supposedly softer and more breathable than Egyptian cotton!) that will rival those sheets from that super luxurious hotel y'all splurged on for that anniversary trip — yeah that one, but like, at a price point that won't make either of you wince. 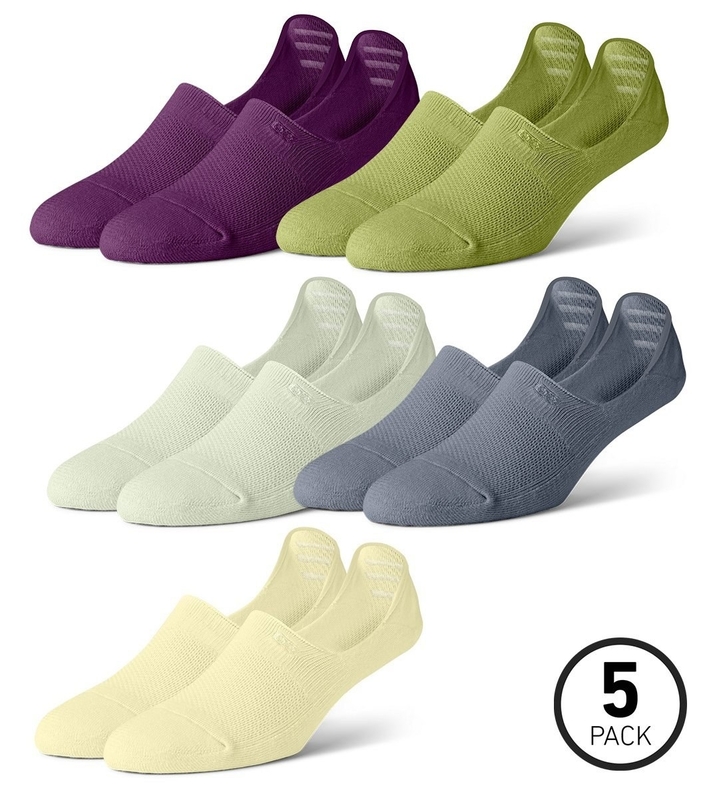 They're hypoallergenic, cool and breathable, and wrinkle-resistant. Aaaand they have super-deep pockets for thick mattresses (up to 14 inches! 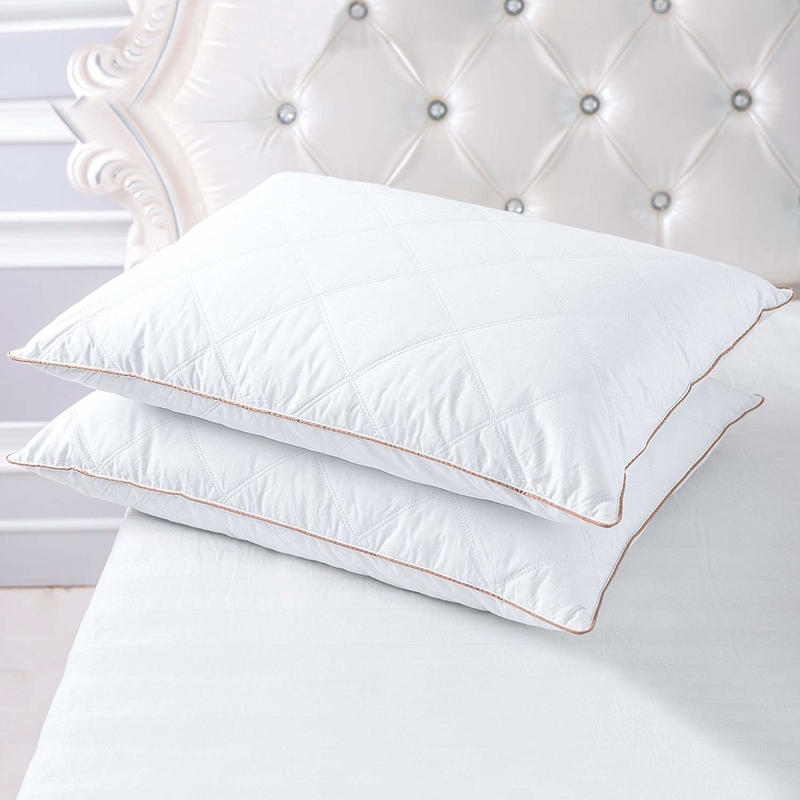 ), stay nicely cool for hot sleepers and/or humid weather, but also heat up quickly on cold nights — basically, I'm convinced these sheets are sheer wizardry! Get it from Amazon for $31.99+ (available in twin to king sizes and four colors). 11. 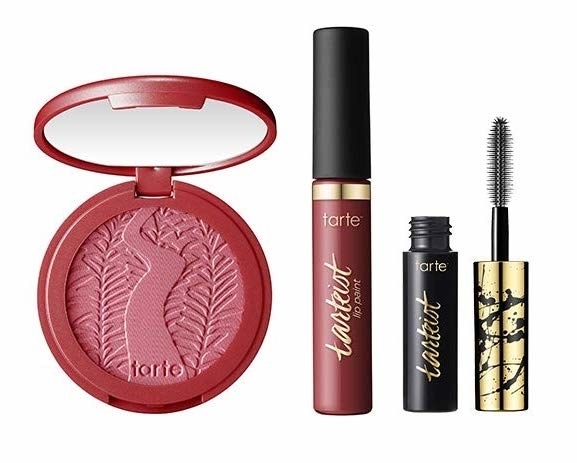 A Tarte Pampe(red) & Pretty Set, because we all know ~getting ready~ is one of the best parts of any special occasion, and this trio makes nailing their V-Day lewk a snap with two red-hued bestsellers and jet-black mascara for fluttery "why, hello there" lashes. 12. A lightweight two-person sleeping bag for the coziest camping trip of your lives — body heat helps too — because being smushed together isn't "too close for comfort" when you're with your person. This sleeping bag should fit anyone under six feet tall comfortably, but if you're taller than that, it might not be for you. Also! It comes with two small pillows, but if you prefer bigger pillows, I suggest you bring your own! 13. 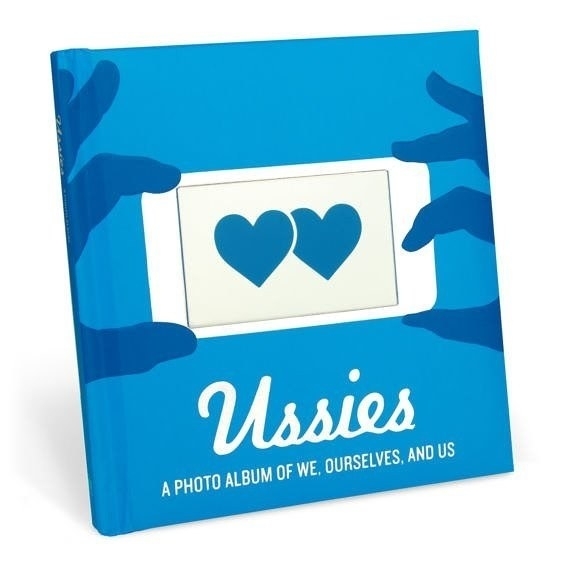 A silly and endearing "ussies" photo album, because you take so many of them anyways, might as well stick 'em in a book instead of leaving them to float around in cyberstorage. Because what's better than a personal Instagram album? Get it from Amazon for $11.62. 14. 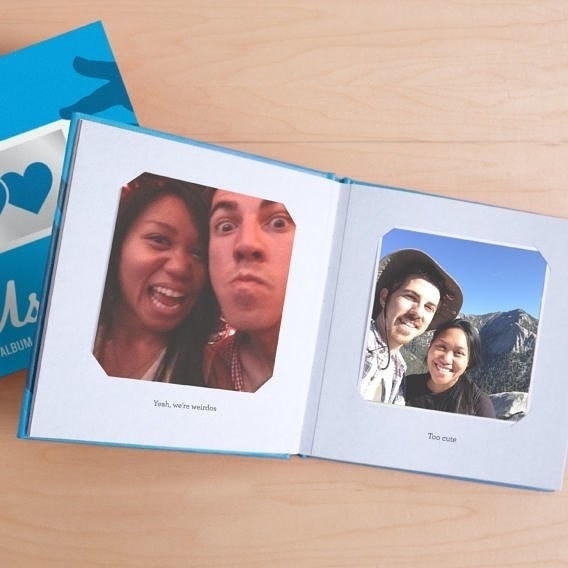 Complementary "Mr. and Mrs." passport covers for wanderlust-driven couples who probably started planning their next vacation while they were still on their honeymoon. Especially when you can nab some sweet perks (see below review). Get the set of two from Amazon for $14.78. 15. The appropriately-named Cravings: Recipes for All the Food You Want to Eat cookbook to transform their kitchen into the merriest of places, because cooking with someone special is a lot more sentimental than eating out. Get it from Amazon for $12.99+, Barnes and Noble for $12.99+, or a local bookseller through IndieBound. And for more ideas, you can also snag her sophomore book, Cravings: Hungry for More! 16. A five-sectioned nonstick skillet pan so any differences in breakfast opinions don't cause relationship rifts — they can keep their scrambled eggs, and you can have your glorious bacon. Its base distributes heat relatively evenly so you only need one burner, despite the large size, but reviewers recommend starting with food that takes longer to cook in the middle and leaving the sides for faster-cooking foods. You can also pop it into the oven (for up to 350 degrees!) if you're feeling some baked treats. And it's dishwasher-safe! Promising review: "I can honestly say that I will no longer be needing all my other pans — this just does it all. Cooking multiple ingredients at the same time and then infusing them together to mix all the flavors is something that I have never been able to do before. Keep the pan at a medium heat to always get the best cook. I recommend this to pretty much anyone who likes to cook, but mostly to the ones that dread it! A++." —Dan S.
17. Or a scrumptious Stonewall Kitchen pancakes, jam, and coffee kit to surprise them with a classic, homey ~breakfast in bed~ that literally no one would be upset about. Get it from Stonewall Kitchen for $17.95. For a breakfast for two or more people, try their Down East Breakfast Gift. 18. 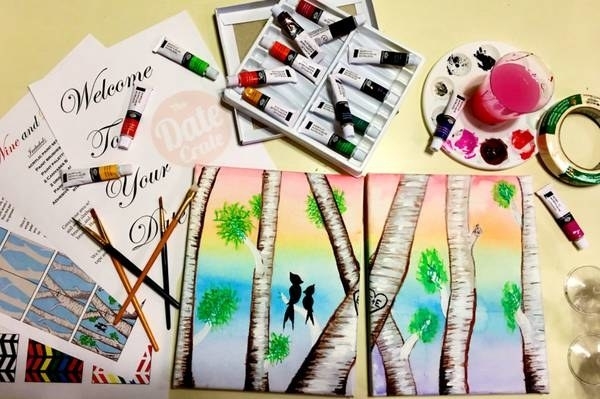 A romantic date night subscription box for when you want to switch up your typical dinner-and-movie plans — whether that leads to a drinking "Never Have I Ever" game, painting night, or picnic in the park, just know you've got a spectacular date wrapped up in a box! 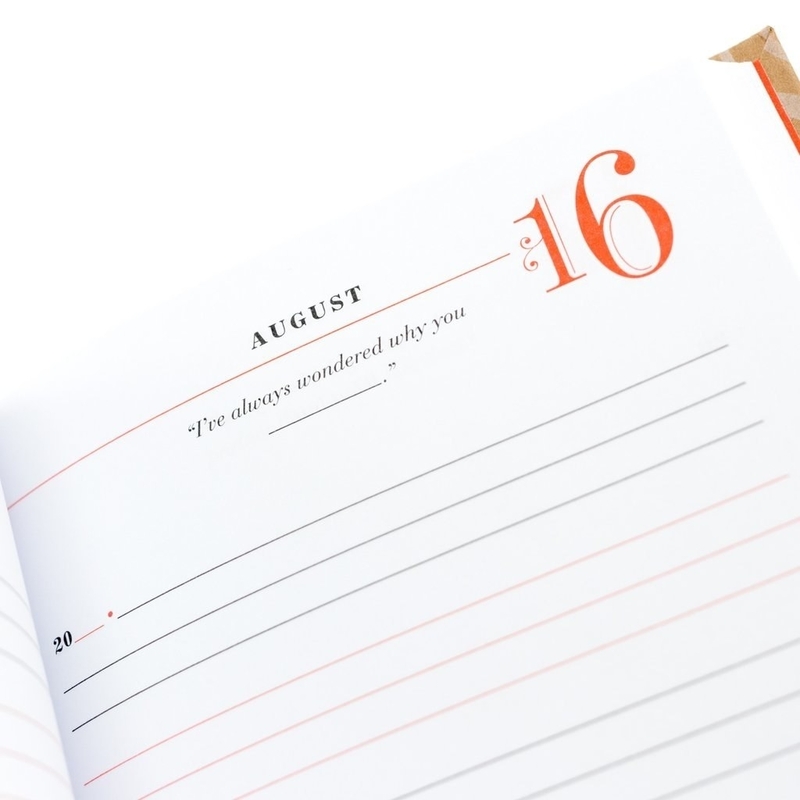 It's a surprise every month, so I can't really tell you what's in it fo sho, but the contents could include DIY activities, cooking/baking ingredients, or an adventure guide with supplies. Ships on the 5th of every month! 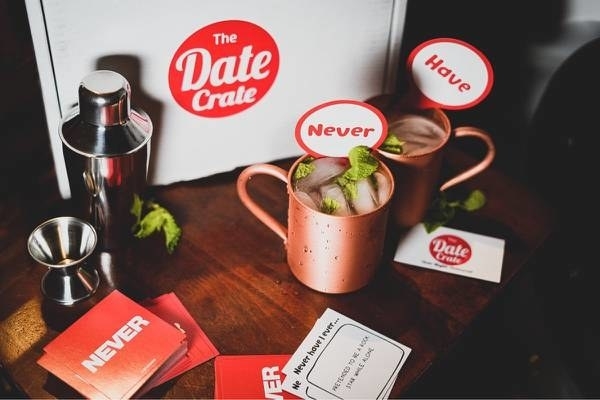 Get it from the Date Crate on Cratejoy for $34.99+ per month (available in regular or "intimate" versions). 19. Love language tumblers that spell out the magical, ubiquitous word in American Sign Language — so they're always reminded of your love, no matter what the occasion or day. Made by a husband and wife duo, which is v fitting! Get the set of four from Uncommon Goods for $40. 20. 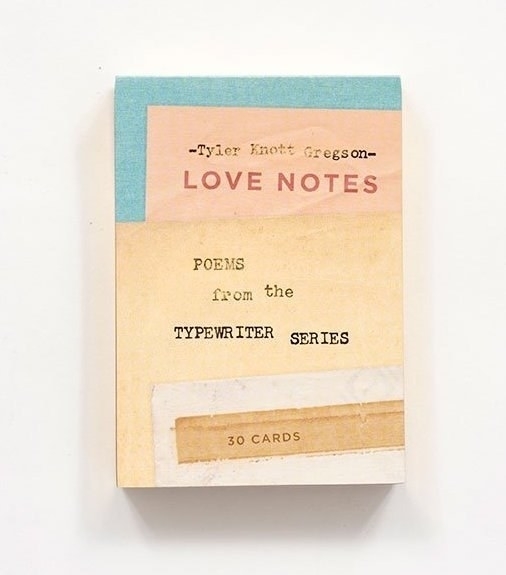 Or a book of love notes postcards that transform one word into a ~bounty of poems~, so you can leave little doses of affection in unexpected places for your partner to read and make their heart skip a few beats. Get it from Amazon for $11.01, Barnes & Noble for $12, or a local bookseller through IndieBound. 21. Or, to take matters of the heart into your own hand, an ingenious waterproof notepad to write down all the Shakespeare-worthy soliloquies that run through your mind while in the shower. Comes with two differently colored pencils, in case you don't recognize handwriting that's not your own...? Get it from Amazon for $9.34. 22. 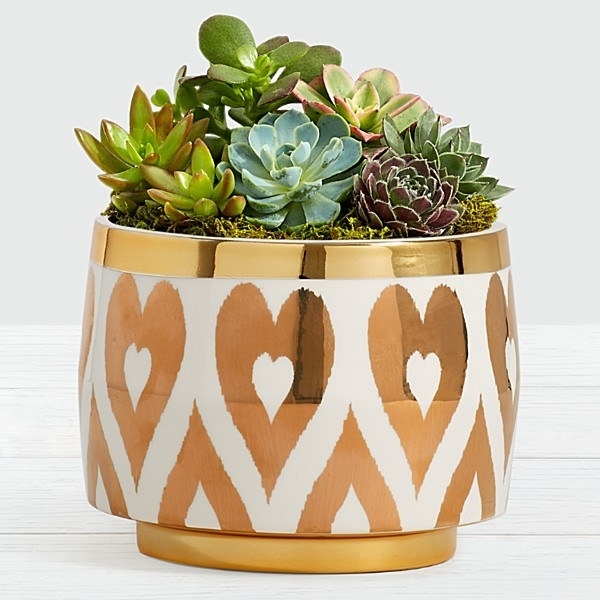 If you're going down a classic route, a heart-shaped bamboo plant or a basically unkillable succulent garden (for partners with less of a green thumb), both housed by gorgeous metallic heart vases they'll actually keep reusing. A flower bouquet is pretty, but let's shoot for something that's a little less ephemeral. Get them from FTD: the bamboo plant for $36 and the succulent garden for $45. Check out "15 Of The Best Places To Order Flowers Online" for more gift ideas! 23. A Winc monthly subscription with flavorful, in-house-produced wines delivered to your doorstep each month and curated to their specific tastes/preferences — and to secretly convince your S.O to love reds as much as you do. Check out a BuzzFeeder's full review, "This Wine Subscription Service Will Change Your Life" to learn more! For subscription pricing, bottles start at $13 and you get free shipping when you order at least four bottles; you also get $20 off your first month's order. 24. A luxuriously soft jersey or fleece robe with delicate piping/checkered detailing, pockets, and a belt that ties together the whole "don't bother me, I'm lounging" vibe together — your person won't be able to resist wearing this 24/7, promise me. 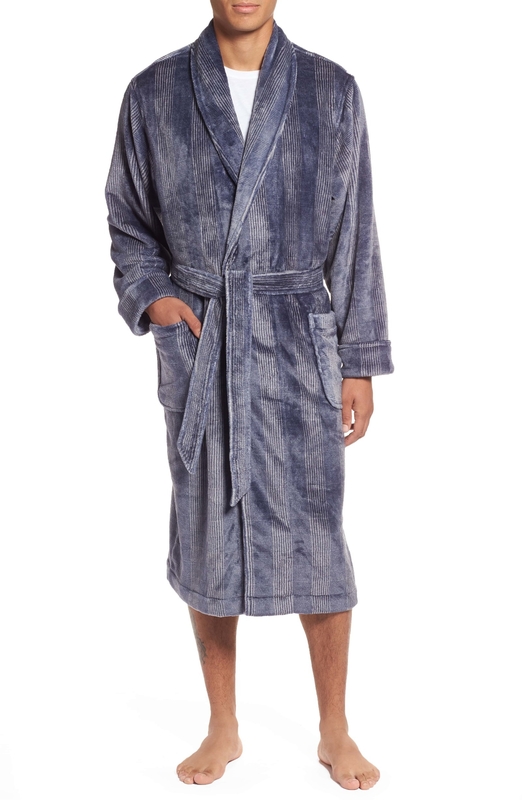 Get the woman's robe from Aerie for $39.95 (available in sizes XXS–XXL two colors) and the men's robe from Nordstrom for $35.80 (originally $89.50; available in M/L and two colors). 25. A gorgeous chef's cutting board made out of naturally contrasting acacia wood that's a real bang for its buck — it'll survive years and probably decades of culinary adventures with nary a scratch! FYI, buff any bumps that might pop up with fine grain sandpaper. And, very importantly, coat your board with butcher's block oil and allow to sit at least one hour prior to use. Get it from Amazon for $48.40 (available in a variety of other designs and thickness, mostly thinner cutting boards). 26. 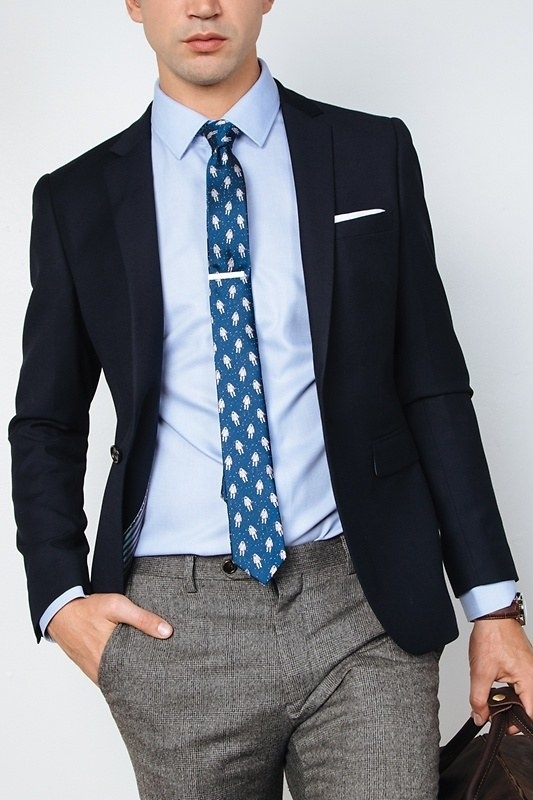 A quirky astronaut or weiner tie, because everyone needs a fun, conversation-starting number in their arsenal of otherwise monochrome and striped ties. 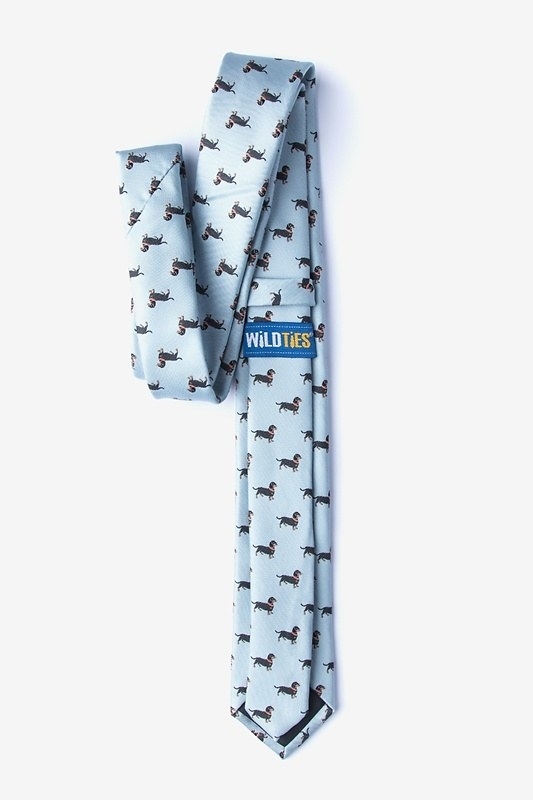 Get them from Ties.com for $29 each: astronauts and weiners (available in skinny, standard, and extra long widths). 27. A Soko Glam Best of K-Beauty Mini Set, because now is the best time for them to start taking care of their skin — and for you to mooch off...I mean, to learn alongside them! 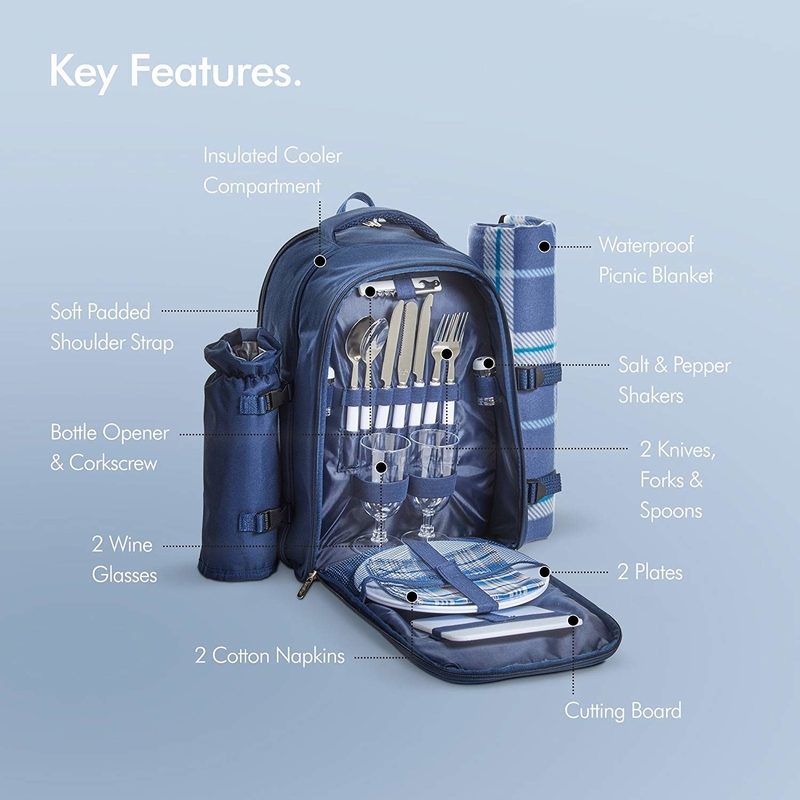 Plus it's perfect for traveling, in case you're looking to book it out of town soon. Get it from Soko Glam for $32 (valued at over $63). 28. 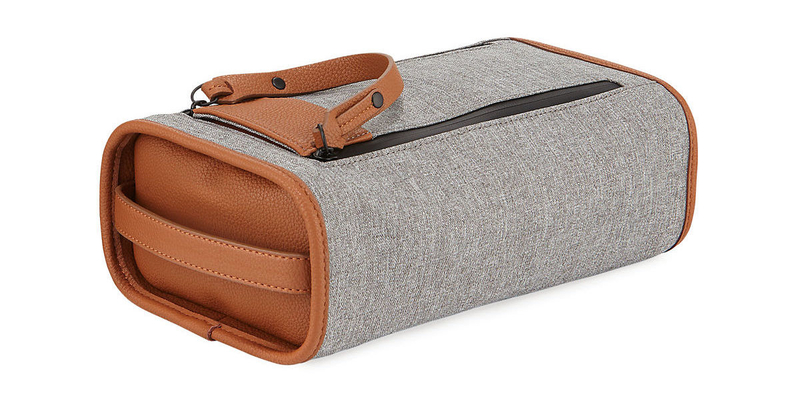 A polished top-zip toiletry bag to neatly fit all of your travel necessities in, for any and all romantic getaways in your near future. Get it from Neiman Marcus Last Call for $37.50 (originally $50; available in two colors). 29. A dainty gold-plated zodiac sign necklace for the person who definitely looked up your birth chart before even meeting you...in order to determine if you two would be a ~match made in heaven~, of course. 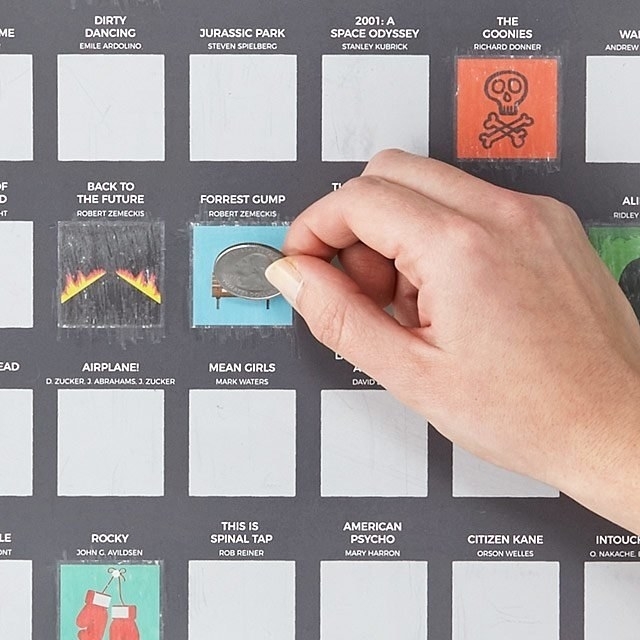 Get it from Amazon for $18.50 (available in all 12 signs). 30. 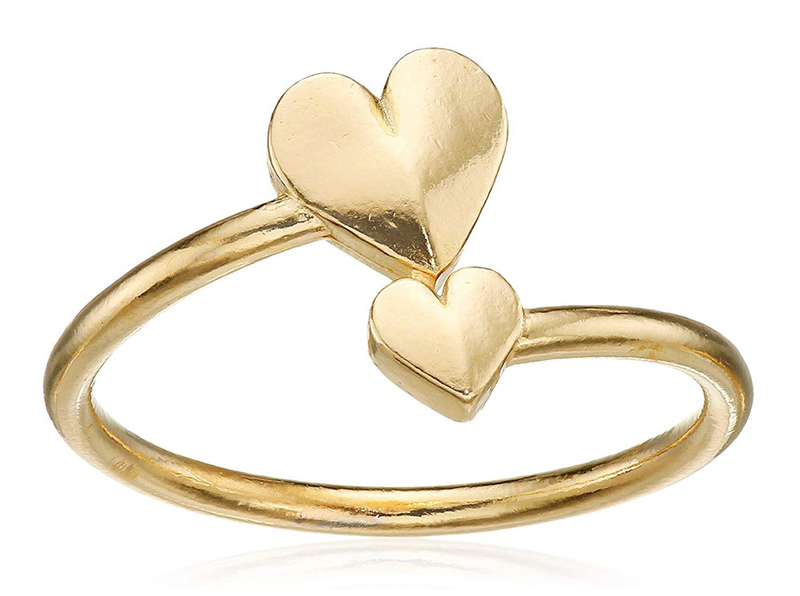 A gold-plated Alex and Ani wrap ring that'll never go out of style, for as long as you both shall live. Get it from Overstock for $26.99 (rose gold) or Zappos for $28 (gold; size adjusts between sizes 5–7). Get it from Harry & David for $49.99+. 32. A glittery, heart-filled Truly Organic face mask that'll beg the question, "Dew you love me?" Well, if someone cares enough about treating your skin to high-performing ingredients like retinol, Vitamin C, and antioxidants, then the answer is YES. This mask is also vegan, organic, and cruelty-free! Zing! Get it from Free People for $14. 33. A gorgeous handblown glass wishing ball to write down all of your romantic musings and wishes for your future ~together~ — and, what a gorgeous piece of decor at that! 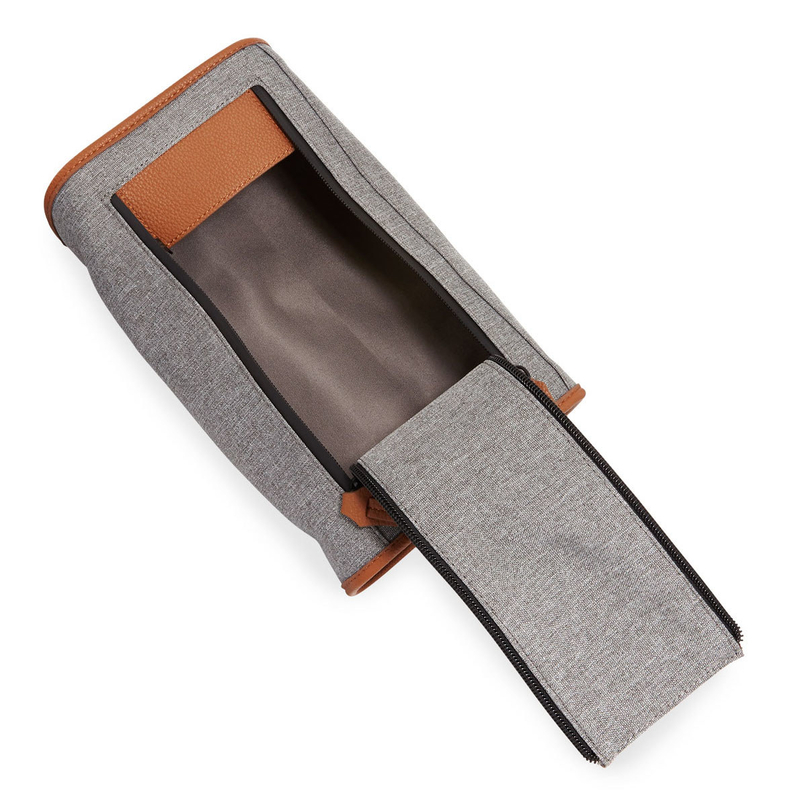 Get it from Uncommon Goods for $32. 34. A colorful pack of Pair of Thieves socks, because everyone could always use more socks (to make up for the deficit of constantly lost socks!! ), and whoever says no is lying or doesn't live somewhere with a harsh winter! Get both five-pair sets from Pair of Thieves for $40: women's set and men's set. 35. A decadent chocolate gift basket sure to satisfy the sweetest of sweet tooths out there — I mean, when there are Ghirardelli and Lindt treats in the mix, you're looking at a fail-safe gift! 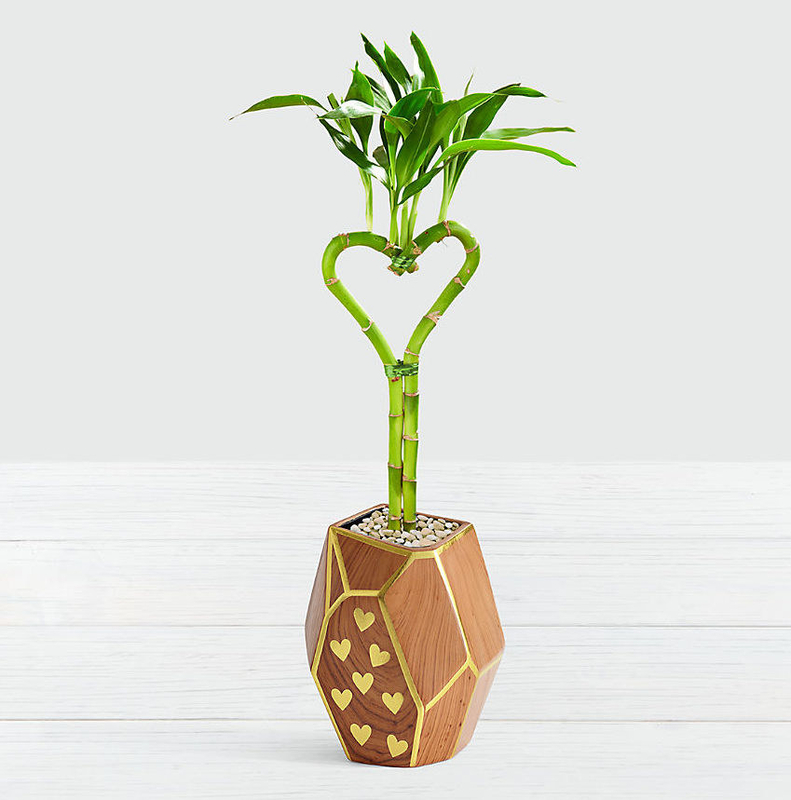 Get it from GiftTree for $39.95. Check out "21 Of The Best Places To Order Gift Baskets Online" for more gift ideas! 36. A Plated meal subscription so you can cook up a storm together, instead of ordering takeout for the millionth time. Everything comes pre-portioned and with easy-to-follow, photographed instructions, so it's not daunting at all. Read my full review on the meal service in "11 Life-Changing Things To Try In December" (#4)! 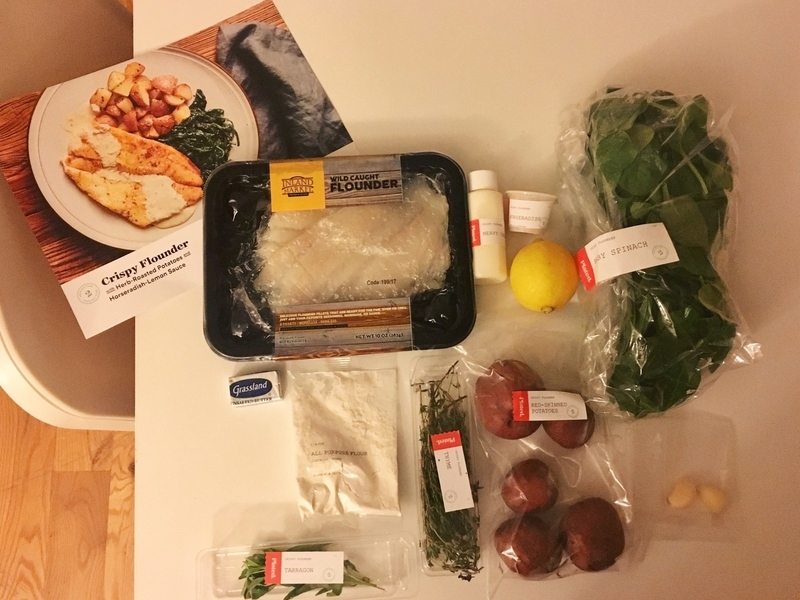 And for a full rundown of eight different meal kits, including Plated, check out "Here's How 8 Meal Kits Actually Stack Up In The Kitchen." 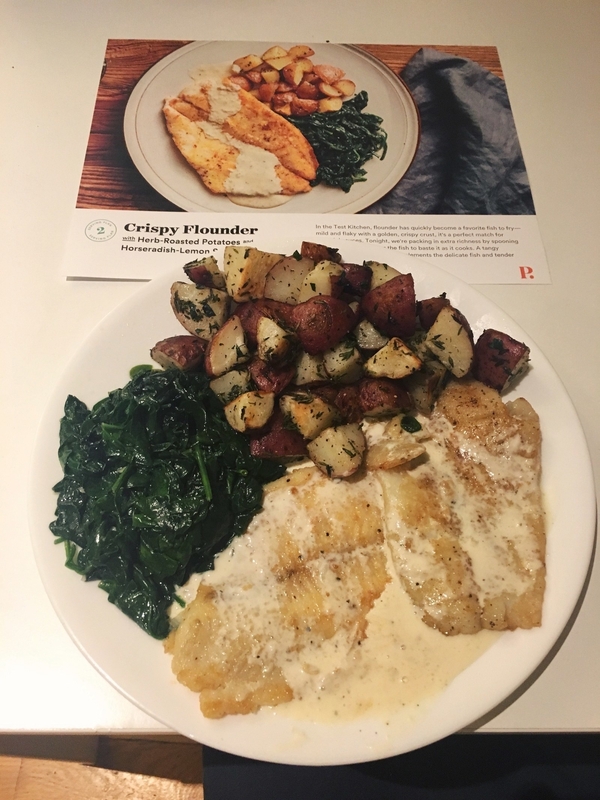 Get a meal plan from Plated starting from $9.95+ per serving, or $47.80+ per week, depending on how many servings per box (two to four) and how many nights per week (two to four). You also get 25% off your first four weeks right now! 37. A Jack Black skincare set that'll treat your dude's face, body, and hair juuust right and help them get all of that dirt, oil, and buildup plaguing their pores — prepare your "you're welcome" speech. Get it from Amazon for $39.20 (valued at $72). 38. 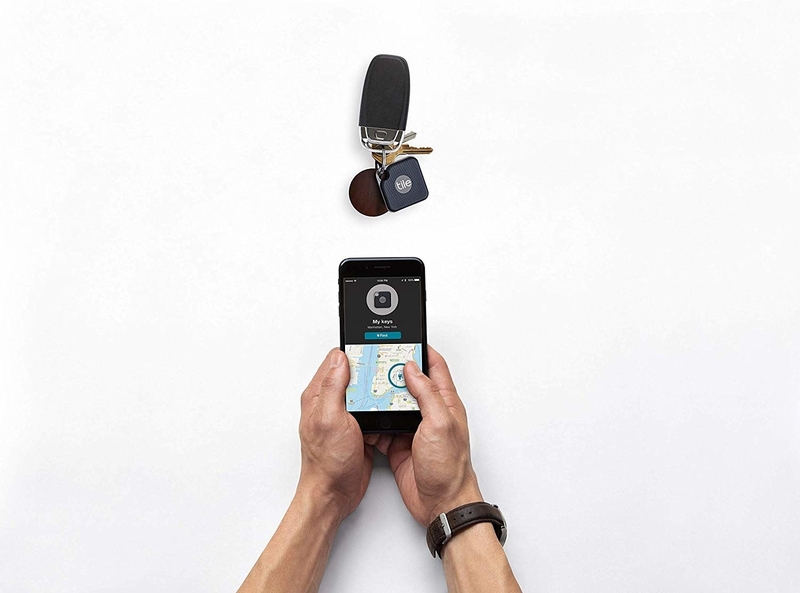 A Tile Pro, because nothing says "I love you" more than "Stop losing your freaking keys!!!" 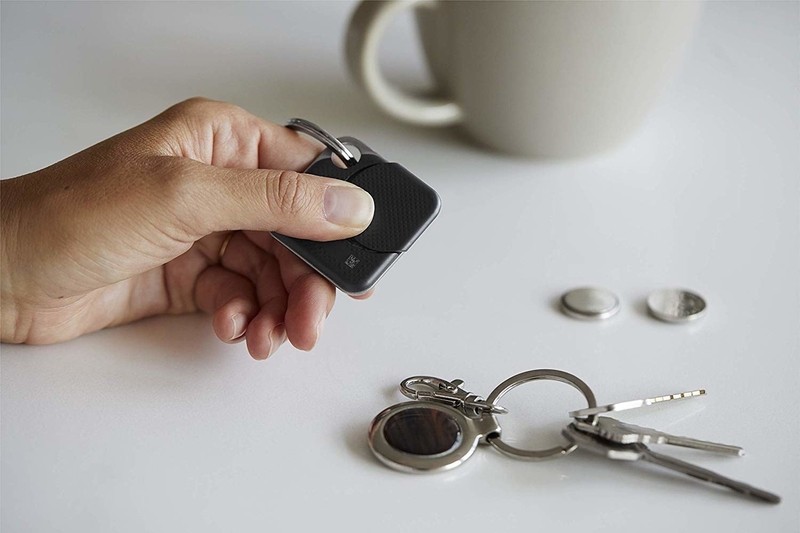 It's water-resistant, twice as loud as the Tile Mate, and works within a whopping 300 feet Bluetooth range! If you keep your Tile app running in the background and it will remember the last place and time you had your item. Get one from Amazon for $34.93. 39. An acrylic wall mirror that'll just about sum up your thoughts about your relationship — just as simple as that: you, me, and a whole lot of 😍 yes 😍. It features dual sawtooth hooks on the back for easy hanging. Get it from Urban Outfitters for $29 (originally $39).